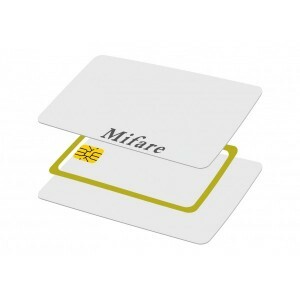 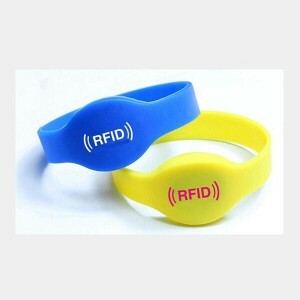 Discount Cards - IMC Plastic Cards. 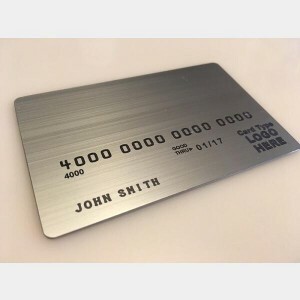 Offering a plastic discount card is a good method of boosting sales, retaining customers and encouraging first time buyers. 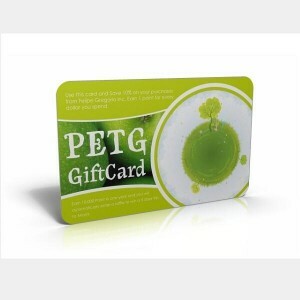 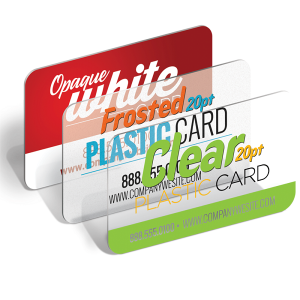 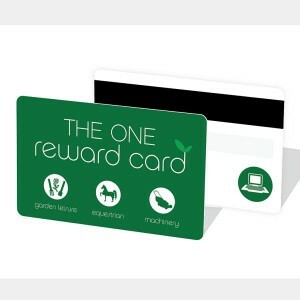 Custom plastic discount cards are an important marketing tool for business owners because they are easy for shoppers to carry and use, and are an effective way to advertise and attract customers. 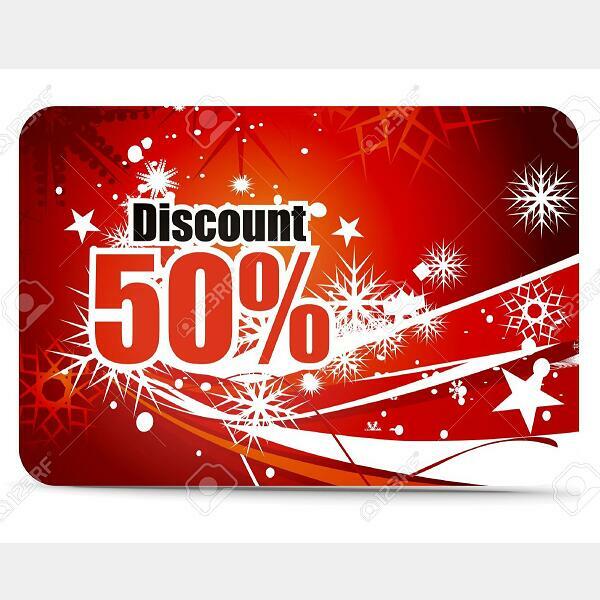 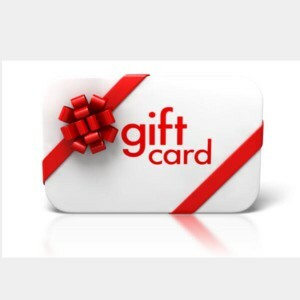 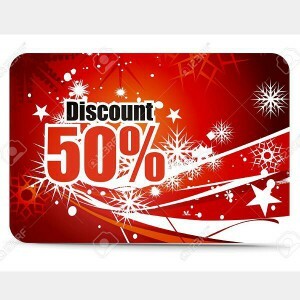 Plastic discount cards bring the added benefit of potential impulse buying and up selling since your customers will be inclined to apply their discount towards higher priced merchandise.